Mass shootings, ongoing racial animosity, personal pain and suffering…we can coach baseball, but can we help our players with those things? 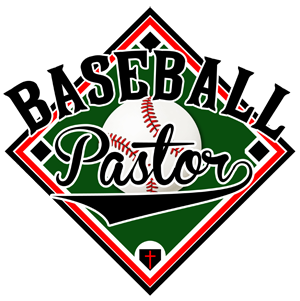 In the latest episode of the Baseball Pastor Podcast, Brad offers some suggestions on how coaches can be prepared to discuss the big issues of life with their players. Be sure you know what the Bible says about the events, difficulties, and issues we encounter. Schedule a weekly team talk to discuss the previous or upcoming week–what happened, how we can deal with it, etc. Yes, you’re running the risk of getting yourself in trouble, but it’s worth it and that’s part of leadership.